Pencil to paper….. Draw what comes to mind!! Free yourself from stresses of daily life and be inspired!!! 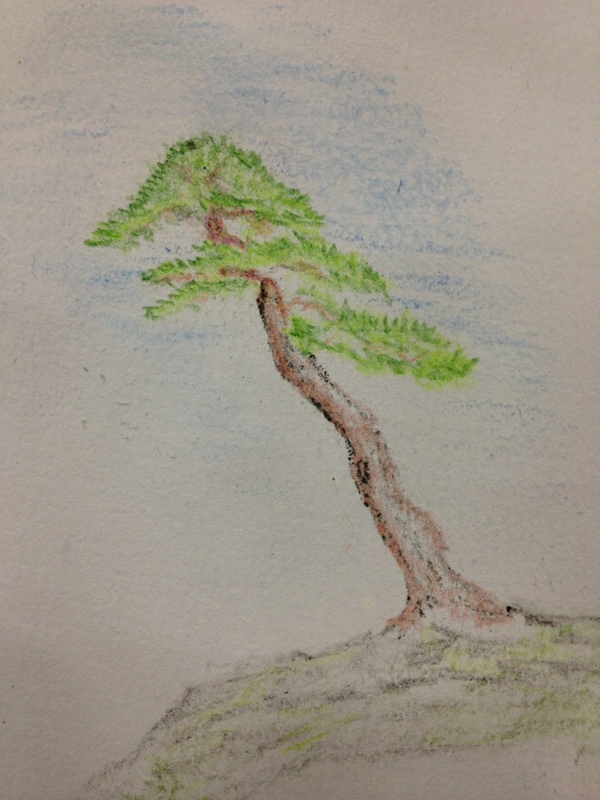 This entry was posted in Inspiration and tagged Bonsai pencil drawing inspiration. Bookmark the permalink.